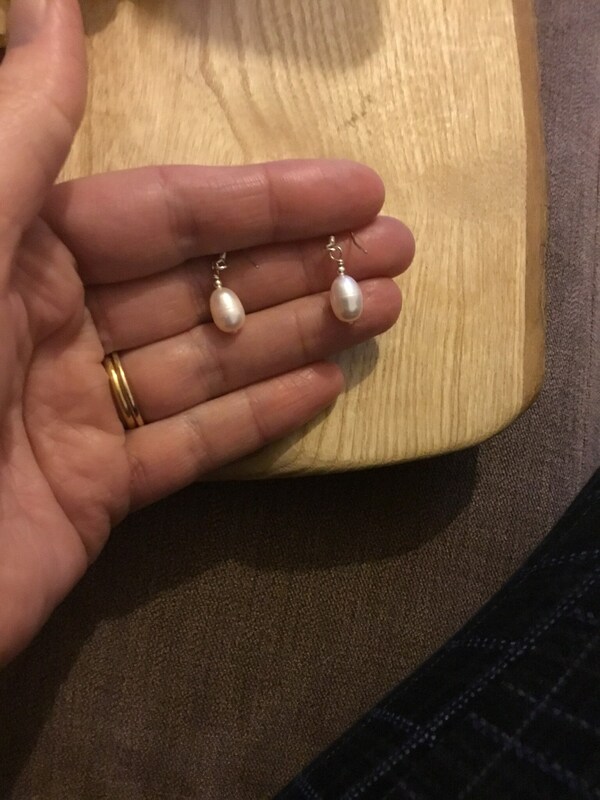 The Baroque Teardrop Pearls Hang Nicely From Hooks, With A Slightly Wider Hook And Finished With a High Polish To Compliment The Design. 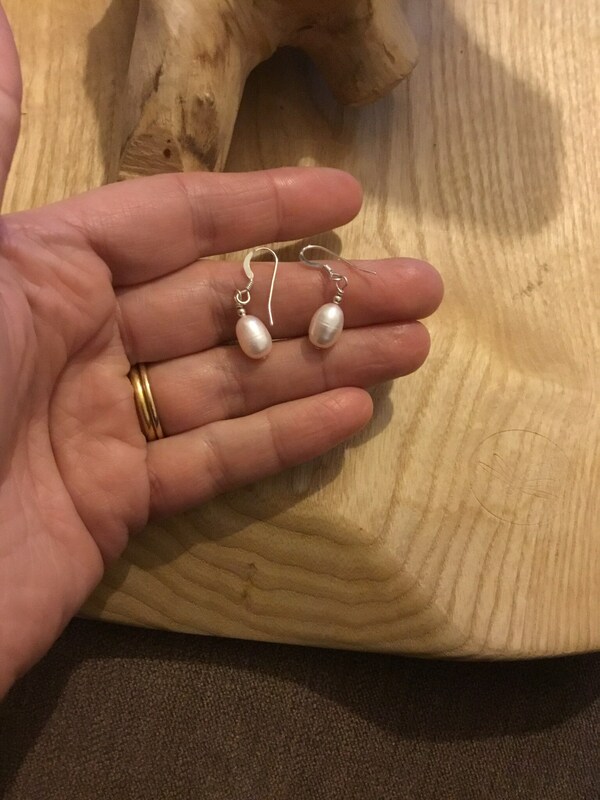 These Dangle Nicely From The Ear. 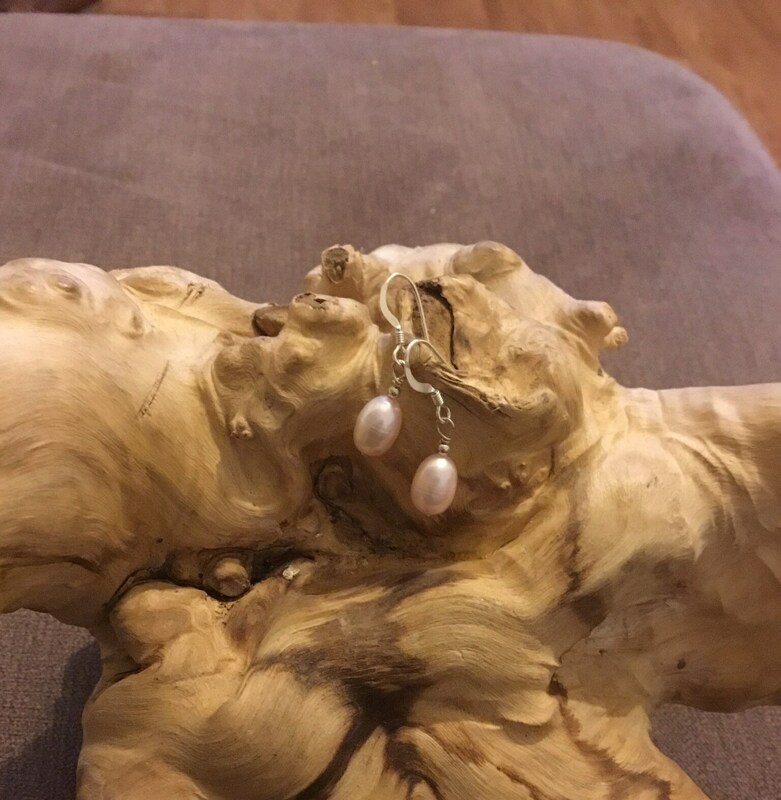 Measuring 28 mm Total Drop, The Pearls Measure Approximately 11 mm Long and 7 mm Wide.